Backyard Early Summer Nature in New Jersey. 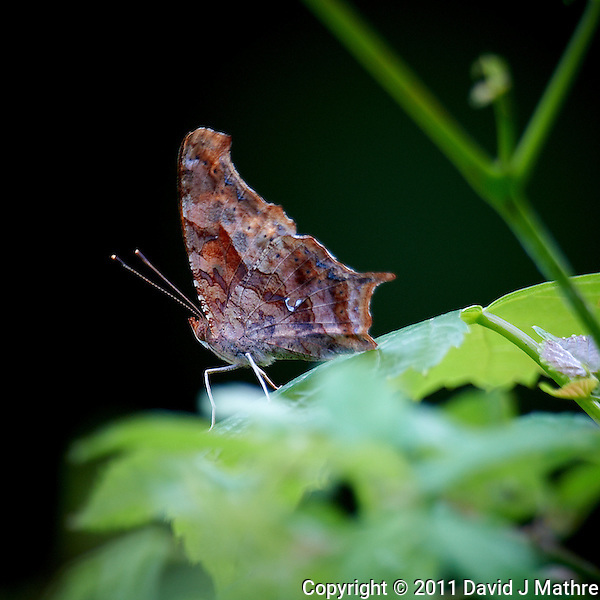 Moth or Butterfly? I saw this insect while sitting out on the deck this evening. It landed at just beyond the minimum focus distance of the lens. Two images with slightly different depth of field (f/4, 1/125 sec) and (f/5.6, 1/60 sec). Both shot “mirror up” with 30 sec delay to allow the lens to stabilize. Moth or Butterfly? Early Summer in New Jersey. Image taken with a Nikon D3s and 600 mm f/4 lens (ISO 200, 600 mm, f/4, 1/125 sec). Raw image processed with Capture One Pro, Focus Magic, and Photoshop CS5. 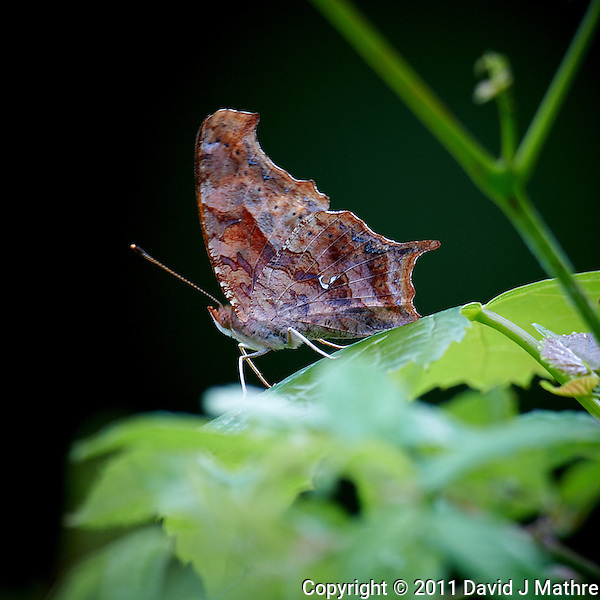 Moth or Butterfly? Early Summer in New Jersey. Image taken with a Nikon D3s and 600 mm f/4 lens (ISO 200, 600 mm, f/5.6, 1/60 sec). Raw image processed with Capture One Pro, Focus Magic, and Photoshop CS5. 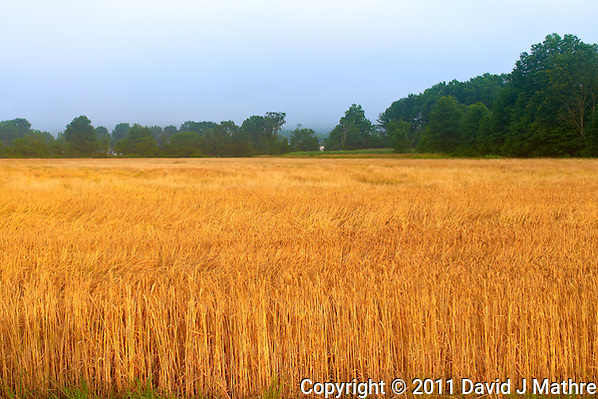 Two views of a local farmer’s wheat field this morning. The sun was just coming out from behind some low clouds and there was still a bit of mist. 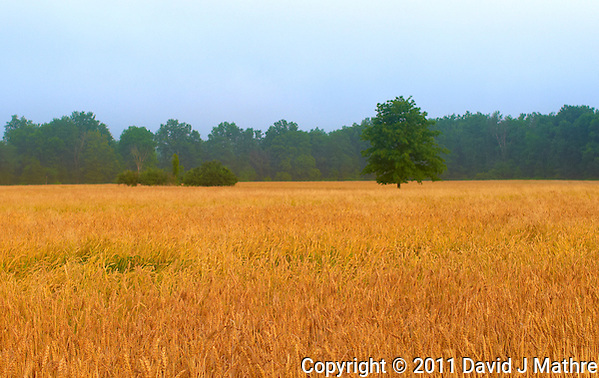 Wheat Field at Morning in New Jersey. Image taken with a Leica X1 (ISO 100, 24 mm, f/4, 1/125 sec). Raw image processed with Capture One Pro, Focus Magic, and Photoshop CS5.